Android Oreo 8.0 Features | On 21 August 2017 Google has announced the launching of the final version of Android 8.0 Oreo which is smarter, faster and more powerful than ever. Android 8.0 Oreo is the latest version of the Android software by Google. The normal name of this version Android O but officially it is known as Android 8.0 Oreo. 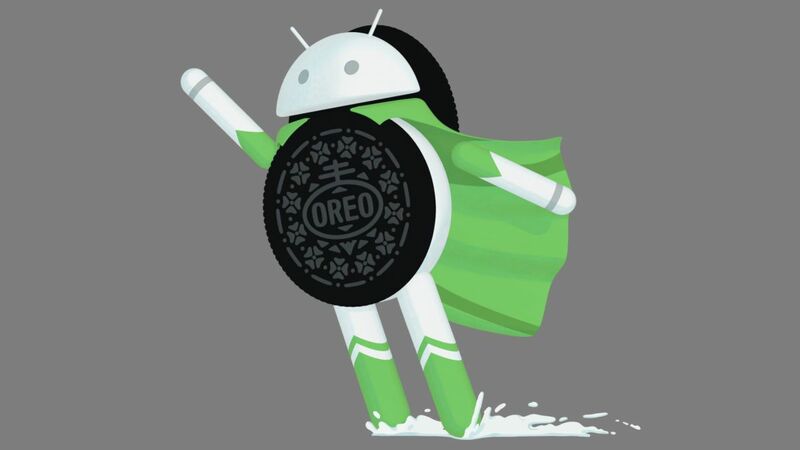 Google’s own Pixel and Nexus devices are going to be the first to get Android Oreo via the Android Open Source Project (AOSP). Google mentioned in its post that they are working with their partners and by the end of this year hardware makers including HMD Global (The Company who is making Nokia Phones), Huawei, General Mobiles, HTC, Kyocera, LG, Motorola, Samsung, and Sony are scheduled to launch or upgrade the device to Android 8.0 Oreo. Special feature of Android 8.0 Oreo. In this feature Oreo allows users to use two apps together like if you are watching any video on YouTube and in the mean while you got an urgent message to reply or urgently you need to book a cab but you don’t want to close that video now with this feature you can continue with both the works. This feature includes a smart action that will depend on the type of text you have selected like select an URL and Android 8.0 Oreo will suggest operating it in chrome. Now Oreo will control your apps when they are on the non-functional mode in the background which means cutting off broadcasts, background service, and location updates. This will increase your battery life and give you an efficient long-lasting device. It has ‘High-quality Bluetooth audio codecs’ to improve your wireless cans. Sony has apparently been a major partner for that infusion, it is also providing more important features enhancement and more than 250 bug fix to Oreo. Android Oreo makes apps run faster and smoother. The search giant has made Changes in its runtime including new optimizations such as concurrent Compacting garbage collection, code locality and more. Google has launched new sets of emojis which are more users friendly. Google has come up with this new Autofill APIs feature which allows user to select password and data storing apps to behave as their preferred autofill app. Now how this will be helpful for users? Because many people use password administrative apps to store their important data information which is sometime not all that safe.